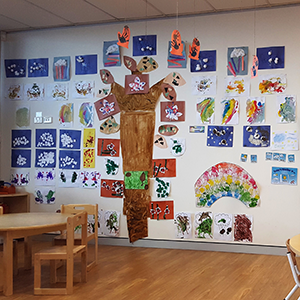 When you’re looking at child care centres near Parramatta and facing the prospect of leaving your child in the care of others for the first time, it’s important to feel that you are making the best decision possible for your little one. The good news is that kids who attend well-designed day care programs are better prepared for school than kids who don’t. Also, the right day care will engage your child, welcoming them, teaching them, and making sure they have a very good time all at once. It’s true that not all child care near Parramatta is equal. You should look for certain features that maximise your child’s odds of success, such as a well-implemented curriculum and an emphasis on high-quality care and education. There are many day cares around with helpful teachers and lots of toys, but these are only two of the many things that make a child care centre and day care a good one. 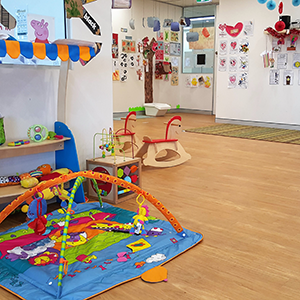 What Should You Look For in an Early Learning Centre near Parramatta? When assessing where to send your child, consider the kind of environment, resources and educational curriculum. At Imaginations Pre-School and Early Learning Centre, we take great pride in our teaching skills, as well as the ability to create a calm, friendly and engaging environment. We don’t treat your child like just another attendee – we treat them like the individual they are and tailor a learning experience that’s right for them. We think of our Early Learning Centre as an extension of the home in a child’s life, and we use your input to make sure that our curriculum will bring out the best in each child. 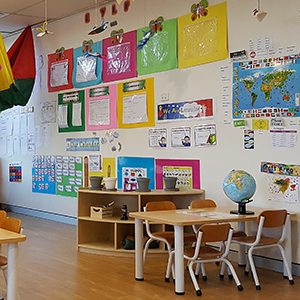 Our preschool near Parramatta provides comprehensive and affordable option for parents that want their child to experience a complete education curriculum geared towards their child’s primary years. We have a quality preschool program that is focused on making sure your child will enter school as a confident and pro-active learner. We have a nurturing environment that helps set a solid foundation for your child’s future learning and growht. With us, your child is never treated as ‘just a number’. Use our online contact form or give us a call on 02 9724 6356 to schedule a tour to explore your options for a preschool and day care near Parramatta.